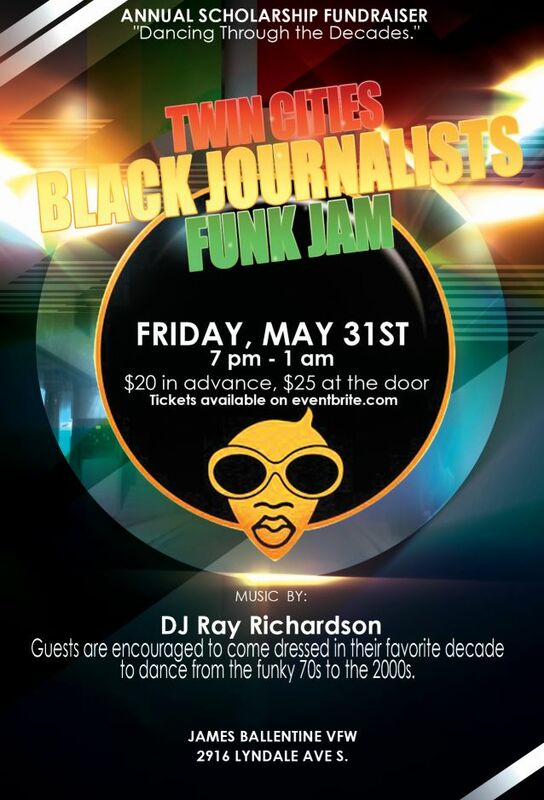 It’s that time of year again to get funky with your friends at TCBJ’s Funk Jam which will be held Friday, May 31, at the James Ballentine VFW. Unlike in past years, we aren’t limiting the costumes to the 70s. Come dressed up as your favorite decade whether that be disco or the hip hop era of the 90s. Tickets cost $20 in advance and $25 at the door. Proceeds will be used for scholarships to send students to the NABJ convention as well as a new internship program. Click here for tickets.